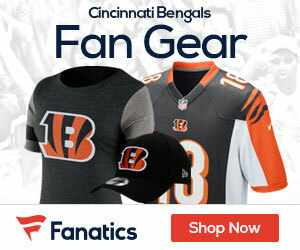 Tonight marks the return to the Bengals for linebacker Vontaze Burfict, who was suspended for the first three games of the season as the Bengals struggled to a 1-2 start. According to Adam Caplan, Burfict will take the field for roughly 25-35 plays, which is going to be interesting to see how he comes out after brewing on the sideline waiting to get into a game. 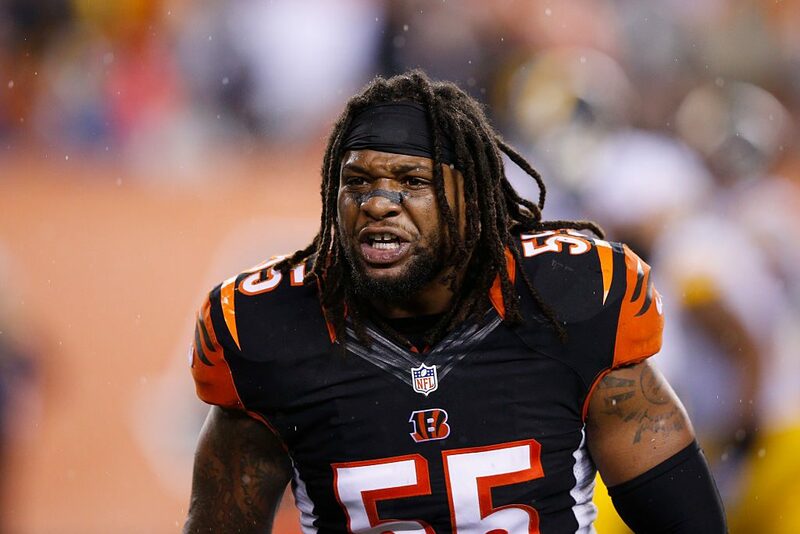 Source said #Bengals plan for WLB Vontaze Burfict is 25-35 plays tonight vs. #Dolphins. The Bengals defense has had issues without him, so there’s no doubt he should have a positive impact on the team tonight in their game against Miami.